Services: roof replacement, roof repair, flat roof systems, sloped roof systems, commercial roofing, residential roofing, modified bitumen, tile roofing, shingle roofing, metal roofing Founded in : 1990 Hours of Operation: Monday to Friday : 7AM–5PM Saturday to Sunday : Closed Language: English, Spanish Payement: Credit card, check, insurance billing Florida Certified Roofing Contractor: License #: CCC1330376 Florida Certified Building Contractor: License #: CBC033123 About Us: Eddie Valle started Tornado Roofing in 1990 and along with a team of highly experienced seasoned professional installers, estimators and roof inspectors, Tornado Roofing has evolved into Tornado Roofing & Contracting, Inc. conveniently located in Margate, Florida. We have continued to grow, thanks to the confidence of our clients, other contractors, Property Managers and other business professionals that have entrusted our company. We are well respected by builders, City Building Officials and homeowners associations. 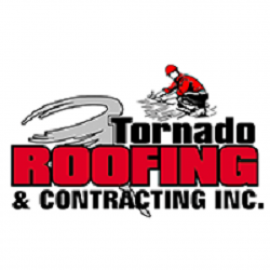 We take great pride in our work and are focused on each client’s satisfaction and experience with Tornado Roofing. We have only one opportunity to do the job right. And here’s how: Our administrative staff is very efficient and will answer questions about roofing or building services with the correct answers. Our estimators and site managers have been in the business for more than 20 years and know exactly what to look for to provide cost effective solutions. 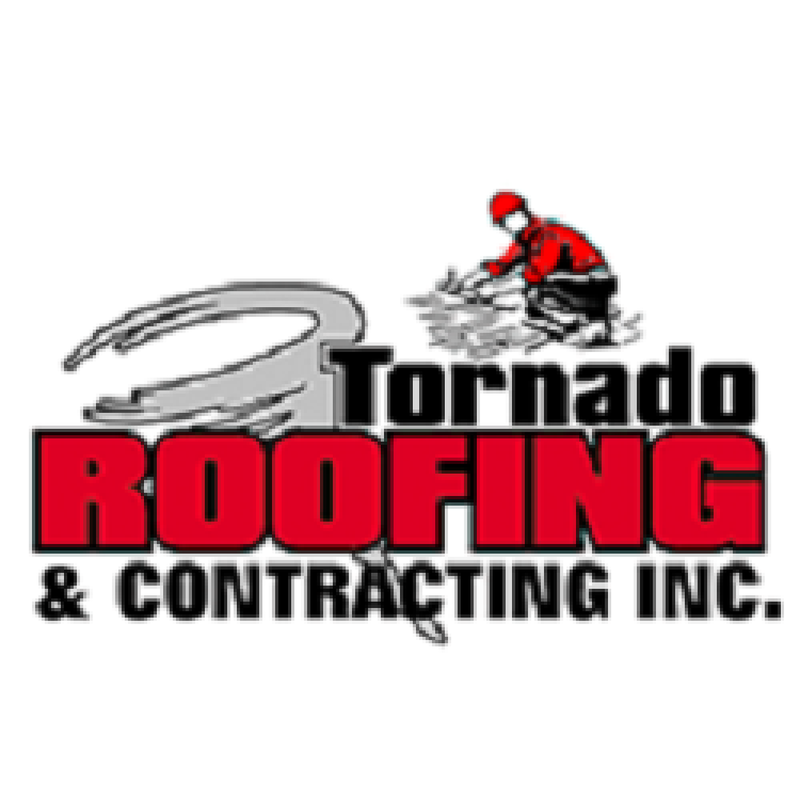 Our installers are highly skilled in all roofing specifications and are respectful and courteous to our clients. 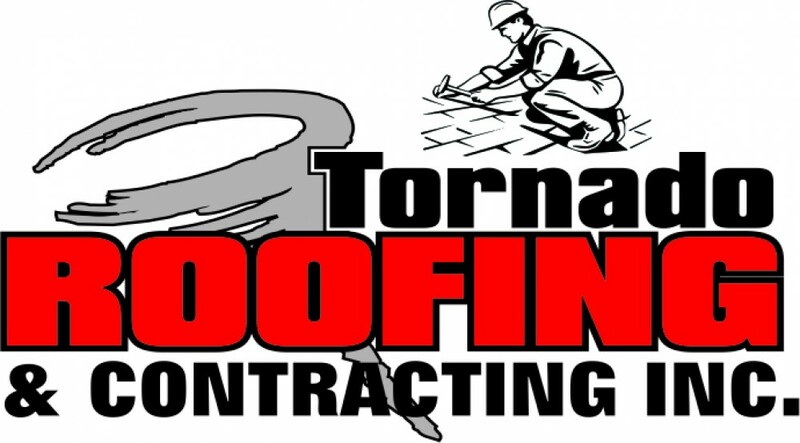 We look forward to discussing your roofing or construction project and providing a solution that works for you.